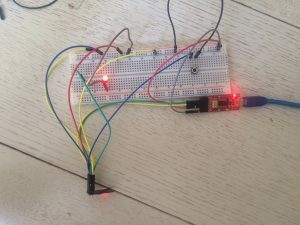 After searching the web during 3 days and struggling with uploading any code into my ESP-01, I finally succeeded with the Blink example and then the ESP8266 Webserver/simple authentication example. Took me too much time to get a nice result, thus do not hesitate to contact me if you have any questions I can answer. The last hint is to have the good rhythm when uploading, reset your ESP just before, not too early, not too late (a bit tricky, give it many try!). P.S : once you’ve flashed your module, AT commands won’t be usable anymore! If you want step back, you’ll need to flash with AT Firmware according to the chip of your ESP (check Espressif and ElectroDragon sites). 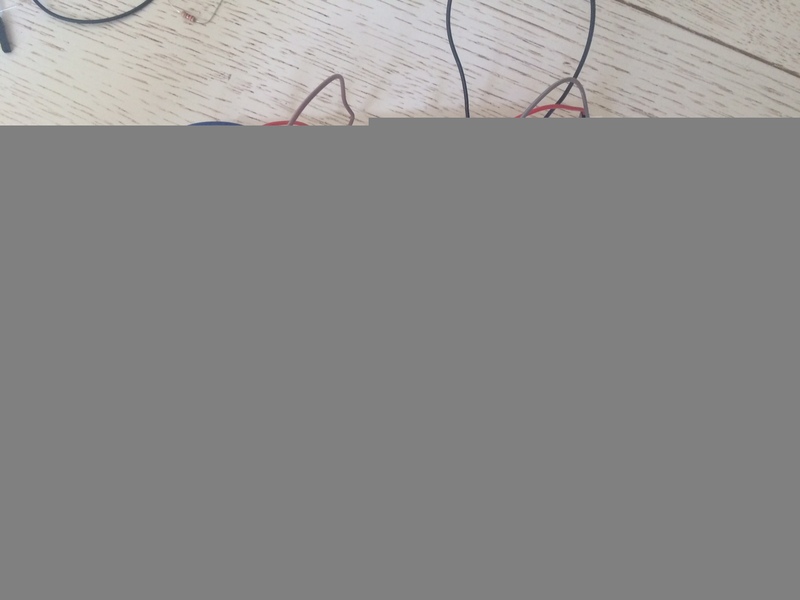 ESP8266 without Arduino board par MadeInFck est sous Licence Creative Commons Internationale Attribution-Pas d'utilisation Commerciale-Partage à l'identique 4.0 .